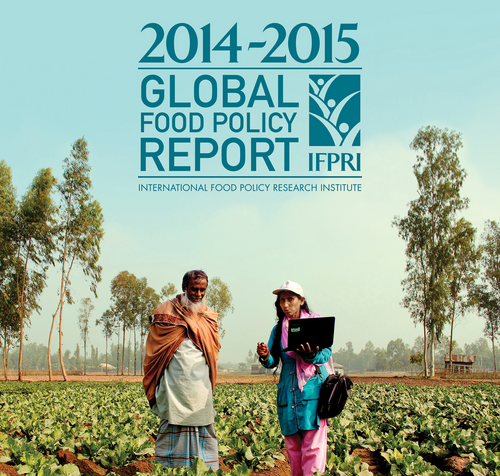 IFPRI – One Billion Hungry: Can We Feed the World? With the recent release of the IPCC Fifth Assessment Report, climate change has been a familiar topic in the news and media. More recently new publications have explicitly linked climate change to food security and they show that there is much to be done by governments, big business and the public sector, if our food and agricultural systems are to be resilient to predicted changes in the climate. 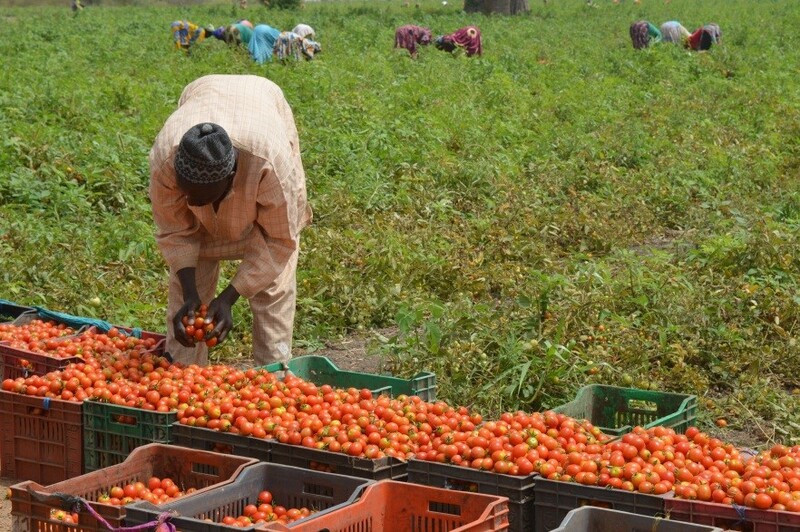 Collecting better data and making information on weather more widely available to farmers. There are significant global data gaps right now on weather; water availability, quality and future requirements; crop performance; land use; and consumer preferences. Increasing funding for partnerships between U.S. universities and universities and research institutions in low-income countries, to train the next generation of agricultural leaders. 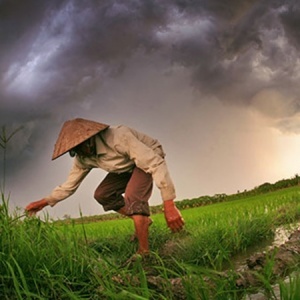 The report makes the link that the effects of climate change in reducing global food security and availability puts countries, developed and developing alike, at great risk in terms of national security and economic prosperity. 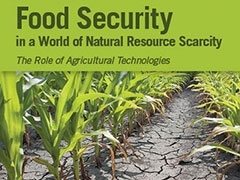 Yesterday, more than 500 policymakers, corporate executives, scientists, and senior leaders from international and nongovernmental organizations gathered to discuss the report, Advancing Global Food Security in the Face of a Changing Climate (PDF), at the Council’s Global Food Security Symposium 2014 in Washington DC. Find out more about the presentations here.